NEW! 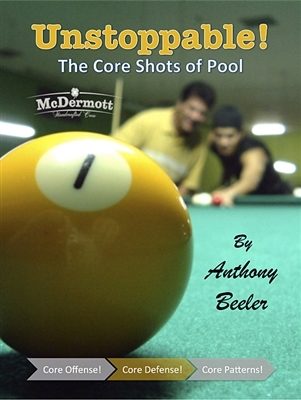 - This book offers cutting-edge techniques to help you integrate powerful offensive and defensive shots into your game. The “Response to Intervention” strategies allow you to improve your game by focusing specifically on the shots you struggle with most. This book is intended for players of all skill levels and teaches you to recognize that every position shot has a specific purpose.